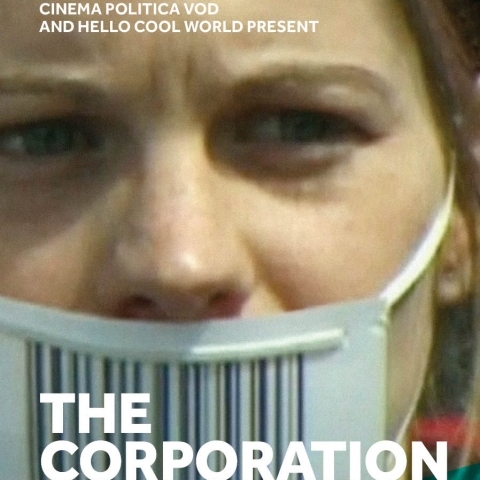 We are huge Cinema Politica fans and have a long history with their founder who helped us tremendously during the original launch of The Corporation. The Montreal-based non-profit network is the largest volunteer-run, community and campus-based documentary screening network in the world. Thanks to the 459 supporters who contributed to our #OffTheCouch campaign, we are well on our way to giving the film away free to 1,000 schools! We currently have 564 educators who have signed up to receive the film, but we need your help to hit the 1,000 mark. Encourage educators to get on the recipient list now. Now that the #OffTheCouch campaign has officially wrapped, contribution perks are no longer in place. We’ll still gratefully take your contributions and put it toward the #1000 schools goal, but the Activist license for unlimited public screenings and the Educational License are back to their regular price.